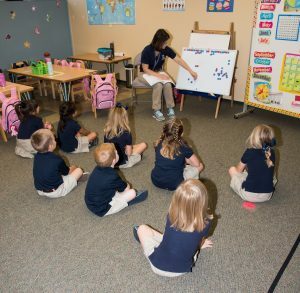 Cross Classical Academy currently offers a Pre-K through eighth grade and has almost 50 students on campus for the 2016-17 school year. CCA also has additional students, some international, who are enrolled in their e-enrollment program, a distance-learning alternative. 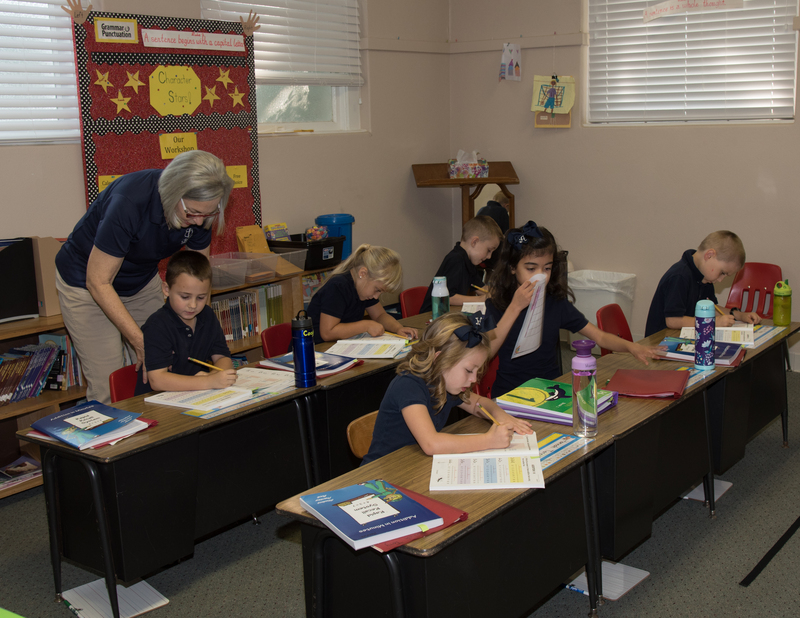 CCA has a strong core educational program in math and language arts, and also maintains a diverse curriculum offering that consists of foreign languages such as Latin and Spanish, etiquette training, and public speaking. Students are also offered electives courses and opportunities that include music, theater, robotics and art. 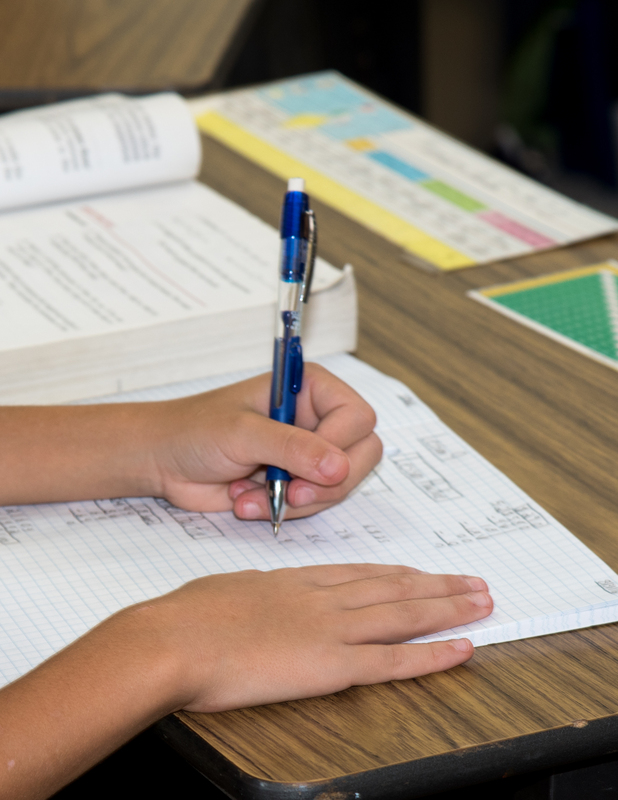 The school’s history began in 2010 with a group of parents and community members who desired an alternative educational experience for students in the Brown County area. 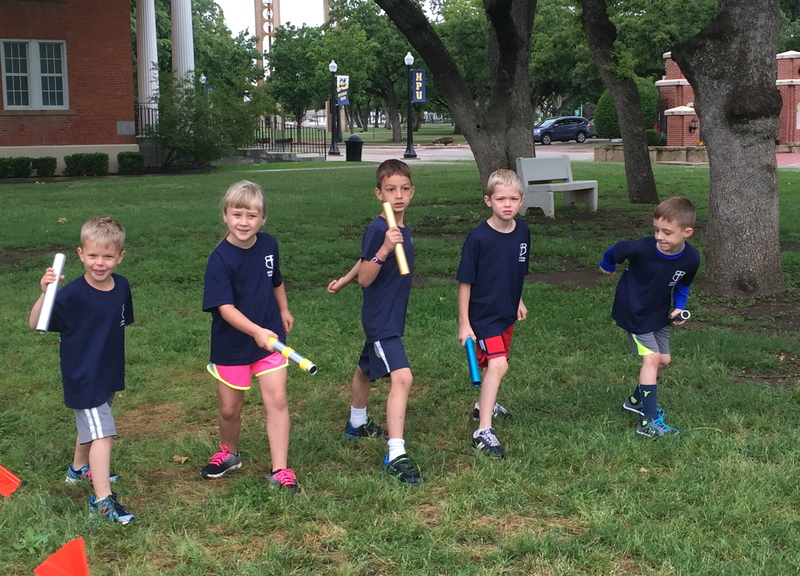 This group had a diverse background in public, traditional, private and homeschooling, but knew each option was not the desired ideal for their families. Through research they learned about the University-Model® approach to education and knew it would be the perfect alternative. When CCA is on campus, their school day always begins with a chapel service. This service is a time of worship and learning for students, teachers, parents, and community visitors. While chapel presentations are sometimes student-led, often pastors from surrounding churches visit the school to present in chapel. Hand-in-hand these individuals form a circle around the students and pray over them before they begin the academic portion of their school day. Overall, Cross Classical Academy can be described as a unique educational option for Brown and surrounding counties. However, the uniqueness, the joy, the dedication of parents, teachers and administration at CCA is hard to capture on paper. Instead, it is truly something to experience in person. 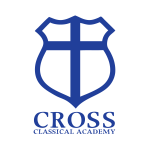 For families looking for a unique and effective way to be more involved in their children’s academic success, Cross Classical Academy offers a wonderful model of education. 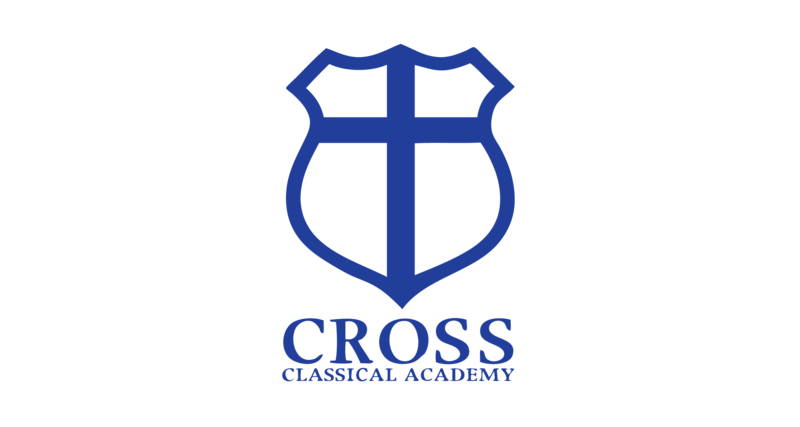 For more information, visit http://www.crossclassicalacademy.com.